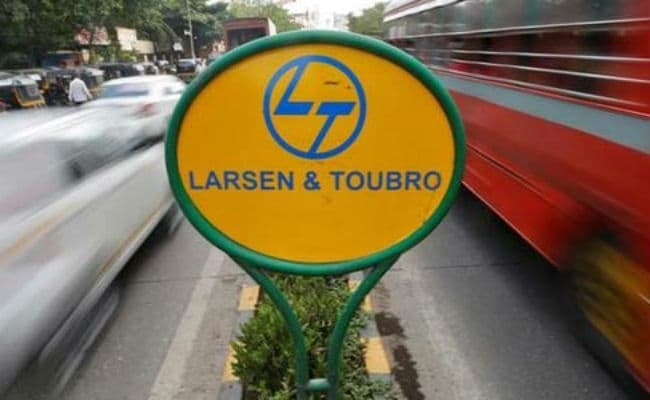 Larsen & Toubro said the share buyback is subject to approval of the members by means of a special resolution through a postal ballot. Infrastructure major Larsen & Toubro on Thursday said its board approved a share buyback worth Rs 9,000 crore. The board of directors, in a meeting held on Thursday, approved a proposal to buy back up to six crore shares, amounting to 4.29 per cent of the total paid-up equity share capital, at a maximum price of Rs 1,500, L&T said in a regulatory filing. Larsen & Toubro said the share buyback is subject to approval of the members by means of a special resolution through a postal ballot. The process, timelines and other requisite details will be released in due course, it added. Shares in Larsen & Toubro jumped nearly 3 per cent on Thursday, after the announcement of share buyback. At 12:05 pm, L&T shares were trading 2.5 per cent higher at Rs 1,355.65 apiece on the NSE, whose benchmark index Nifty was trading flat.